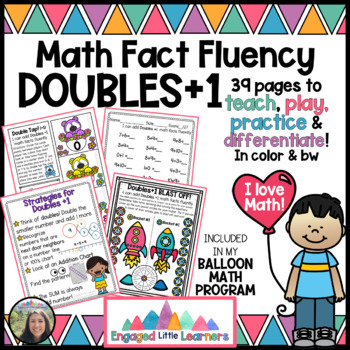 Math Fact Fluency :Centers: Games: BALLOON MATH Growing BUNDLE: ALL YOU NEED! 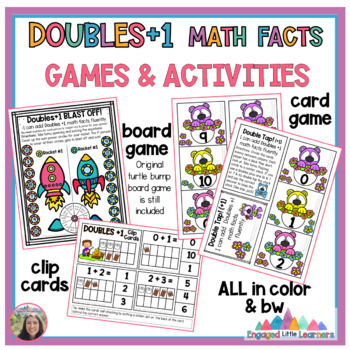 Are you looking to increase your students' math fact fluency, but tired of drill and kill? I know I was! Kids need to learn strategies, practice them in fun and engaging ways, and show mastery. Furthermore, they need support at school and at home. 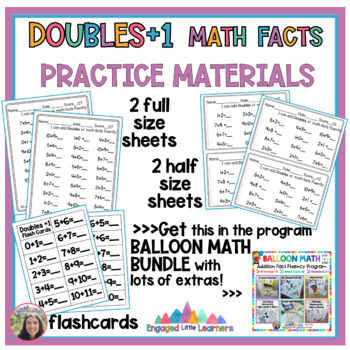 This is part of my BALLOON MATH Fact Fluency Program that is currently a growing bundle. Get it NOW before the price goes up! - 4 versions of worksheets. 2 of them are half sheets to save paper, while the other 2 are 90 second timings to show mastery! -A note home to parents! Hey, you could even send home the flashcards and or games with the note for them to practice at home! All of this comes in color and B & W! 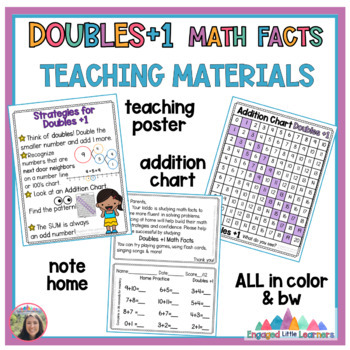 You may also be interested in my other math fact products!